I liked digging into recent historical fiction for my summer round-up on NPR, which is hot off the presses. I knew some of the authors’ work already, and some novels I discovered for this assignment. I tried for a balance of time periods and styles when I selected the books to review. What I was really going for, though, was fiction that took off from specific fact, historical personae or events that grounded the work. So these were the books I reviewed. 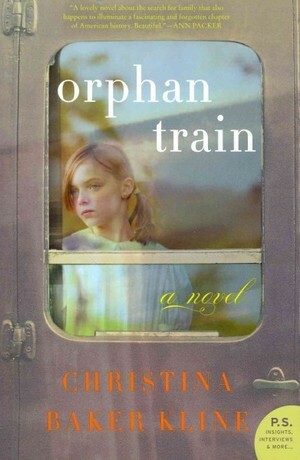 Orphan Train by Christina Baker Kline. 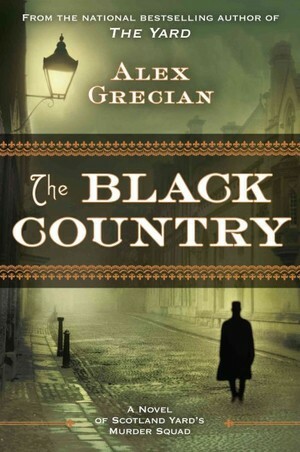 The Black Country by Alex Grecian. 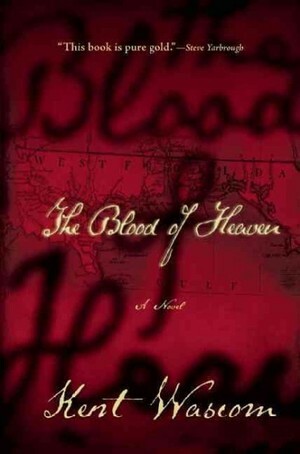 The Blood of Heaven by Kent Wascom. 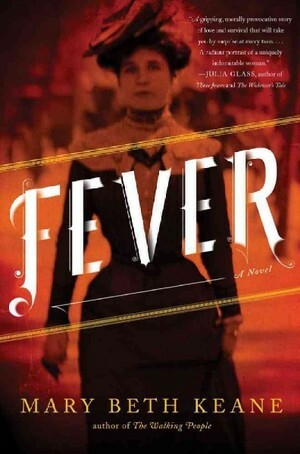 Fever by Mary Beth Keane. The Painted Girls by Cathy Marie Buchanan. I hope you enjoy your summer reading, whether it takes place in a lawn chair, on a beach towel, or on the couch in front of the air conditioner! Your book is great and I’m recommending it all over the place. Best of luck with it. J.
I just wanted to let you know how very thankful I am for your recommendation of The Painted Girls on NPR’s Summer 2013 Critics’ List. Your review is lovely. Ni nice to see my work called “a lovely braiding of the real and invented, a seductive world I didn’t want to leave.” Much, much appreciated. So very sweet to see it mentioned here as your favourite, too. Great! My favorite was The Painted Girls and it has the wondereful Degas element. OH! I’m beside myself with anticipation! 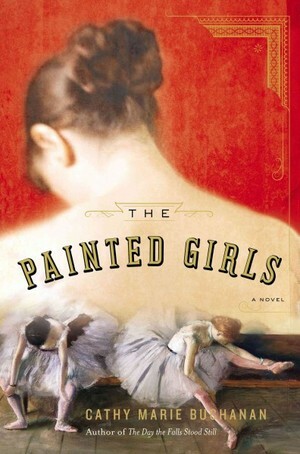 I already have a copy of THE PAINTED GIRLS, and I intend to get the others. You know that I **love** lists, especially when they are generated by a trusted, well-informed expert. (I’ve also ordered a copy of TIME AND AGAIN which I’d read long ago… I liked it then, and I bet I’ll like it even better now.) THANKS! I have written down 3 of these to check out at the library, always looking for a great historical read. Thanks for sharing this with us. Reading historical fiction, I hope!